Generate, Process and Convert email formats including MSG, EML & MHT Outlook files within mobile apps. You can easily install Aspose.Email for Android via Java from Maven by adding following configurations to build.gradle. 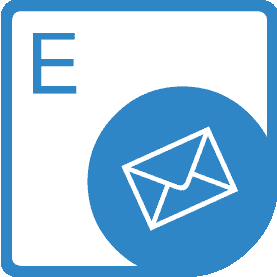 Aspose.Email for Android via Java API gives you the tools that you need to create, read and manipulate Outlook MSG, PST, EML and MHT files from within an Android applications. It provides the ability to manipulate message contents, headers, attachments and Mapi properties as per the application requirements. An overview of Aspose.Email for Android via Java. 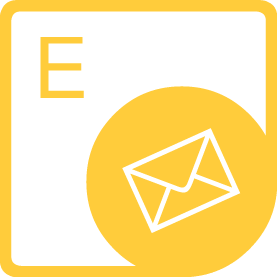 Aspose.Email runs on any platform where Android Runtime Environment is installed. Aspose.Email for Android via Java supports most popular message & storage file formats. Read and manipulate different message types.  Aspose.Email for Android via Java API provides easy-to-use interfaces for the conversion of supported message file formats. In order to perform a conversion, all you need to do is to load the source file in Aspose.Email's object model and call the save method with appropriate parameters. It is really that simple! Aspose.Email for Android via Java allows you to read a MSG file's MAPI properties. It provides an API for either reading all the MAPI properties or reading a specific property using the MAPI property tag. Aspose.Email’s iCalendar API makes it possible to create and save Outlook Calendar objects in various formats such as MSG and ICS. You can also read calendar objects using this API. Aspose.Email for Android via Java enables you to read and write a Microsoft Outlook PST file. It provides access to all folders and sub-folders of a PST file so you can add, read and extract messages. Messages, contacts and calendar items can be exported and saved to disc in various formats from a PST file. 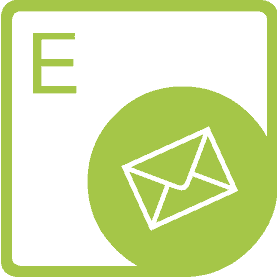 Aspose.Email for Android via Java provides ability to read and extract attachments from message files in a very simple manner. Not only can you extract attachments but also create new attachments and add these to messages. Why Aspose.Email for Android via Java?